Portraits of Iran is aims to promote greater understanding of Iran by exploring its culture. Throughout the series we will be examining the history of Iran and its neighbours, Persian cultural traditions and some of the issues in contemporary Iranian society. 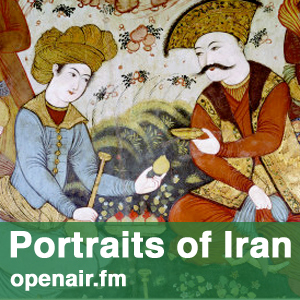 Every episode has a different theme - the show covers everything from Persian cuisine, to the Safavid Empire and developments amongst the women's movements in today's Iran.